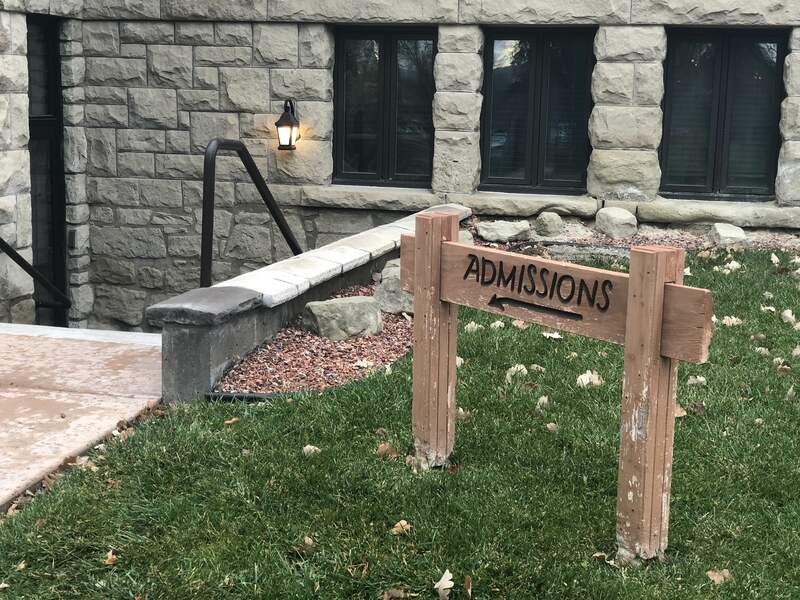 Higher education often comes at a high price, and at a private school like Rocky Mountain College, tuition expenses are important. Rocky’s tuition has risen by four percent since last year. According to the RMC website, full-time tuition expenses are $27, 982 a year, this is excluding room and board, along with other fees, which raise the total to $36, 902 a year. Rocky receives much of its funding through community donations. Events such as Black Tie Blue Jeans and Phonathon help Rocky raise money through donations given by the Billings community. Wilmouth also spoke on behalf of the 6-Mill Levy, which is currently being voted on in the midterm elections. Although the levy doesn’t directly affect RMC, it helps generate funds for other higher education institutions across Montana. In the end, Wilmouth says he has to believe that rising tuition costs at RMC are going to be worth it for the students.